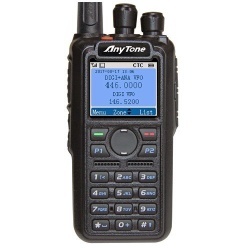 DMR equipment	There are 26 products. 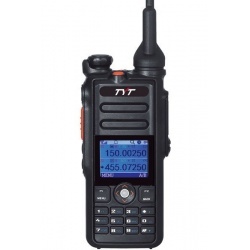 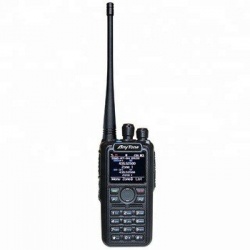 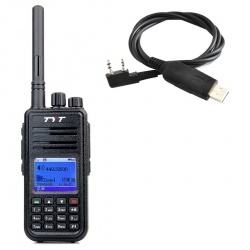 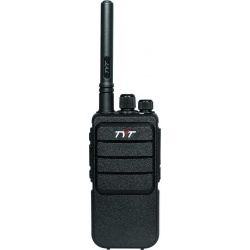 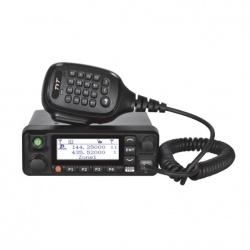 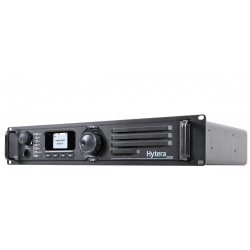 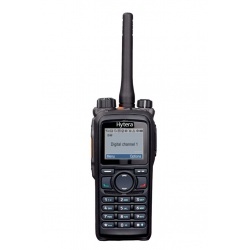 DMR for Digital Mobile Radio is an open standard for digital mobile radio communication. 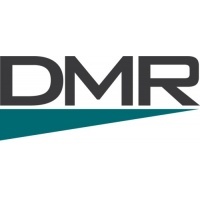 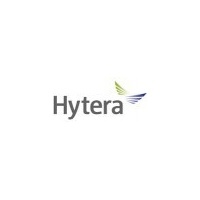 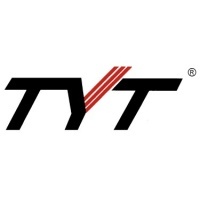 The DMR offers new opportunities for experimentation through digital benefits. 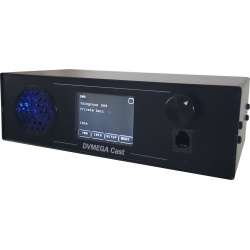 New digital Amateur Radio repeater develop gradually in Europe and in the world mainly in the UHF band 430-440Mhz. 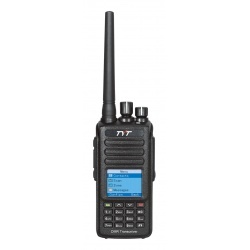 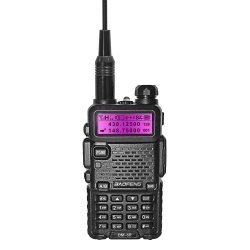 Passion Radio Shop offers a selection equipment running on different DMR networks such as Brandmeister, DMR Marc and DMR Plus. 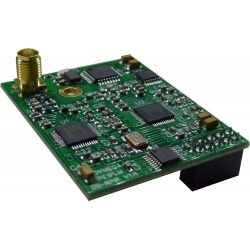 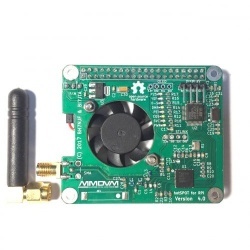 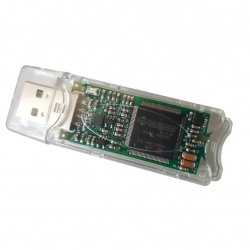 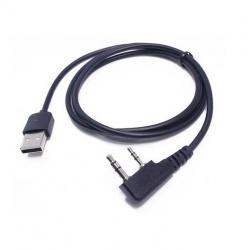 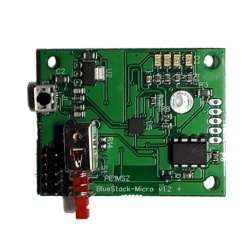 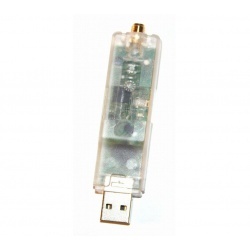 This card is used to connect the AMBE3000 vocoder via USB to create a DMR / D-STAR digital dongle for use on a PC with the BlueDV for Windows software. 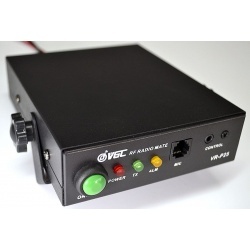 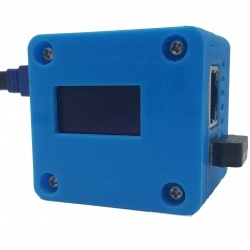 Documentation and editing on: http://dvmega.auria.nl/AMBE3000_shield.html This material does not have the CE mark and should be used for experimental purposes in the amateur radio field and in applicable local legislation.